Classic Pop, Rock, Beatles & all around RIGHTEOUS ROCK & ROLL. Playing from 8 PM to midnight. Come enjoy the show. Members and guests only. Non member guests must pay a $5.00 cover. 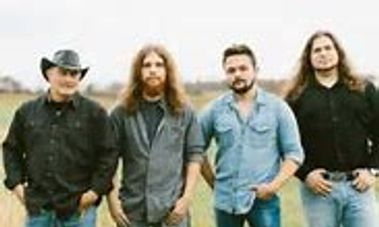 Colt Wilbur Band is playing from 8:00 PM to midnight. 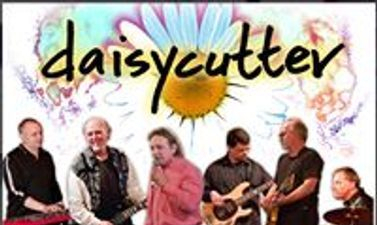 Come enjoy this great band. The kitchen is open until 9:00 PM. 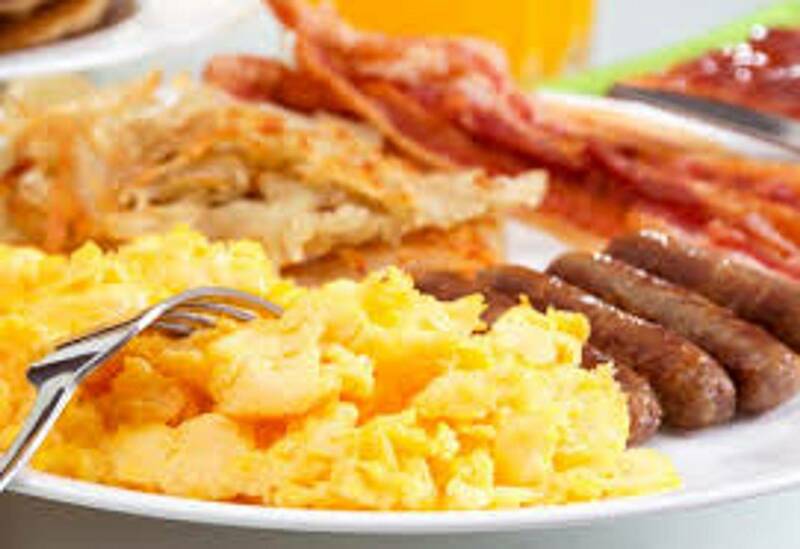 Non member guests must pay a $5.00 cover. 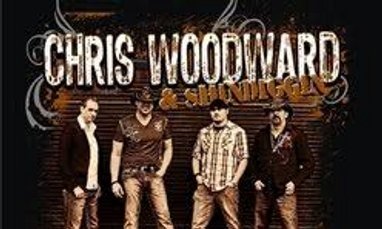 Chris Woodward Band is playing from 8:30 PM to Midnight. Get here early for best seats. The kitchen is open until 9 PM. Non member guests must pay a $5.00 cover. Party on. 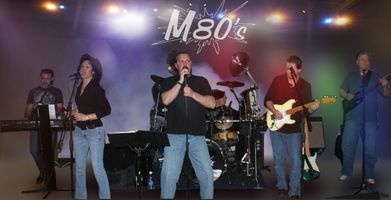 The M80's will rock the FOE on Saturday, April 28 from 8:00 PM to Midnight. Get here early for best seats. Members and their guests only.The kitchen is open until 9:00 PM. 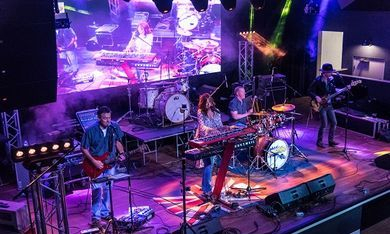 This band will be playing on New Year's Eve in 2019. Come see them and have some fun. GET READY TO PARTY. The last band of the Spring season. Its CINCO DE MAY party with Honey Pump.Mexican food and drink specials. Band plays 8 PM to Midnight. Members and guests only. The kitchen is open until 9 PM. Non members guests must pay a $5.00 cover fee. LAST BAND UNTIL SEPTEMBER OF 2019. CHECK THE CALENDAR OF OTHER EVENTS.